Diploma Unit 8 was interested in understanding cities and how contemporary architectural interventions can make them more civic places to live, work and play in. The unit immersed itself within its context and tried to find new propositional theories to complex architectural problems. The unit researched, mapped and surveyed the City of London and the role Livery companies play in its ancient form of governance. We visited and in some cases entertained by Mercers, Grocers, Drapers, Dyers, Fishmongers and Skinners. Their names reveal what was traded and needed within the medieval City; their role historically was to protect, regulate and promote the trades within the City's Roman walls and entry to them was limited. In 1515, there were 48 Livery Companies within the City of London, each with its own Livery Hall established to entertain members and guests and used for the transaction of the company's business.From hallmarking gold and silver, to monitering the quality of fish being traded in Billingsgate Fish market, these halls played an important part in the City's civic and social make up. In recent times, a number of modern Livery Companies have formed and there are now 108 within the City of London. Their names may be less atmospheric than the ancient ones but they tell a story of C21 City of London; the World Traders, Management Consultants, Tax Advisers, Security Professionals, Insurers, and Actuaries. These modern Livery Companies are mostly hall-less and have few powers of regulations. 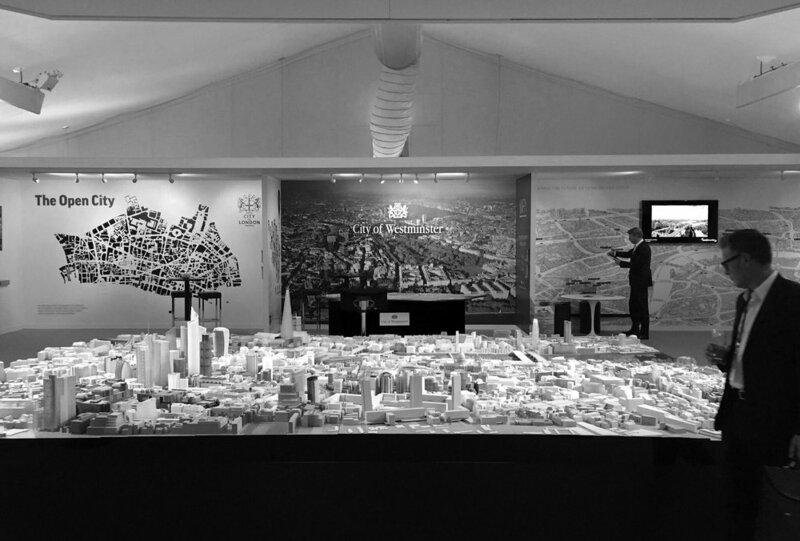 The unit mapped the architectural, economic and social constructs of both the modern and ancient Livery and proposed a series of new civic interventions to bring this ancient typology back to the forefront of the City of London's civil life.